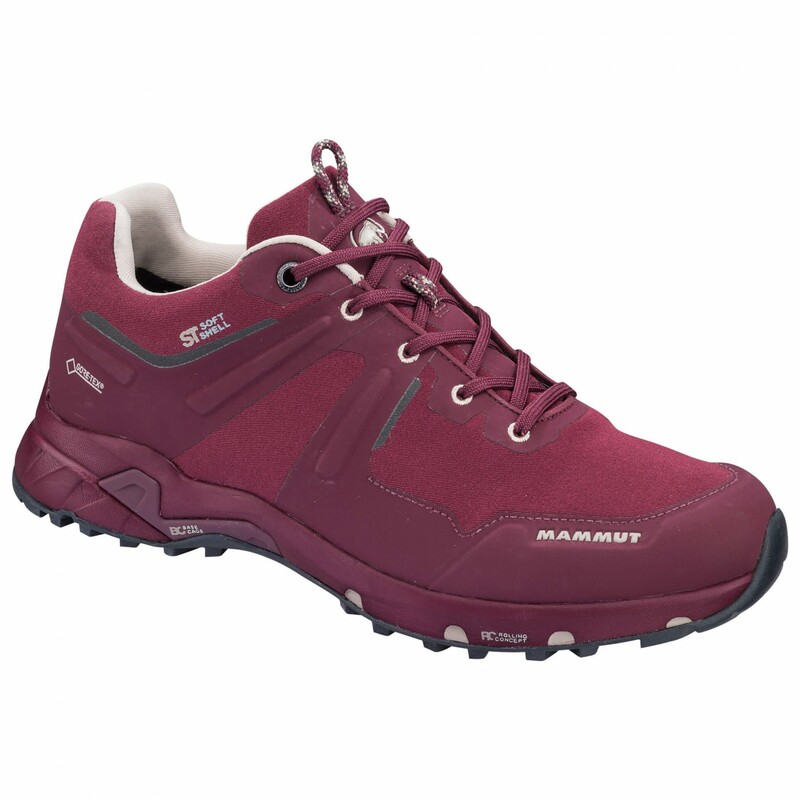 Thanks to the schoeller softshell material, the Ultimate Pro Low GTX Women multisport shoes from Mammut are particularly lightweight and comfortable. 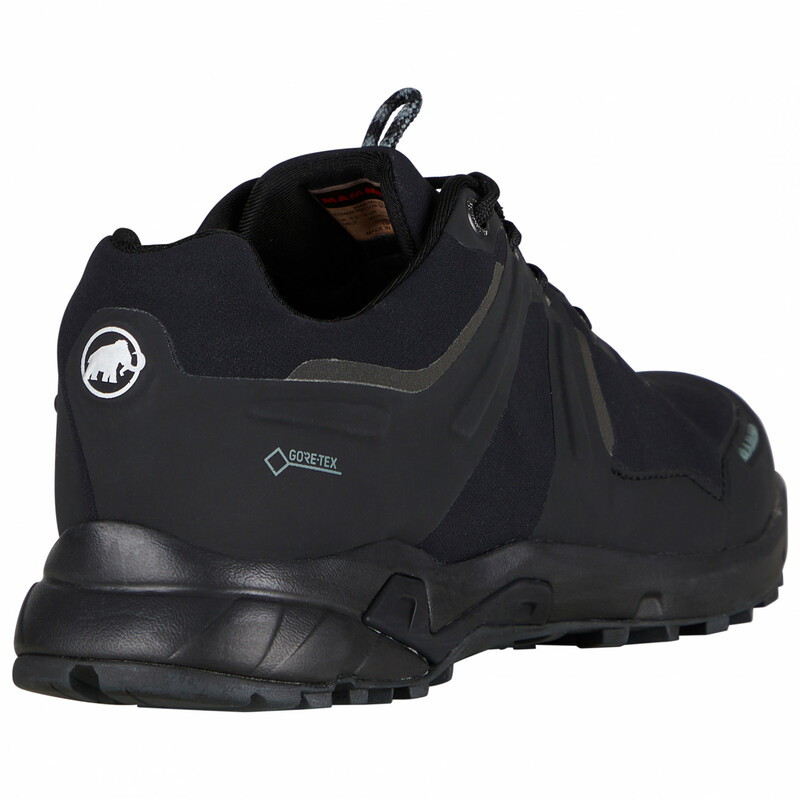 Plus, they are fitted with elastic Gore-Tex lining for optimal protection from rain and water. 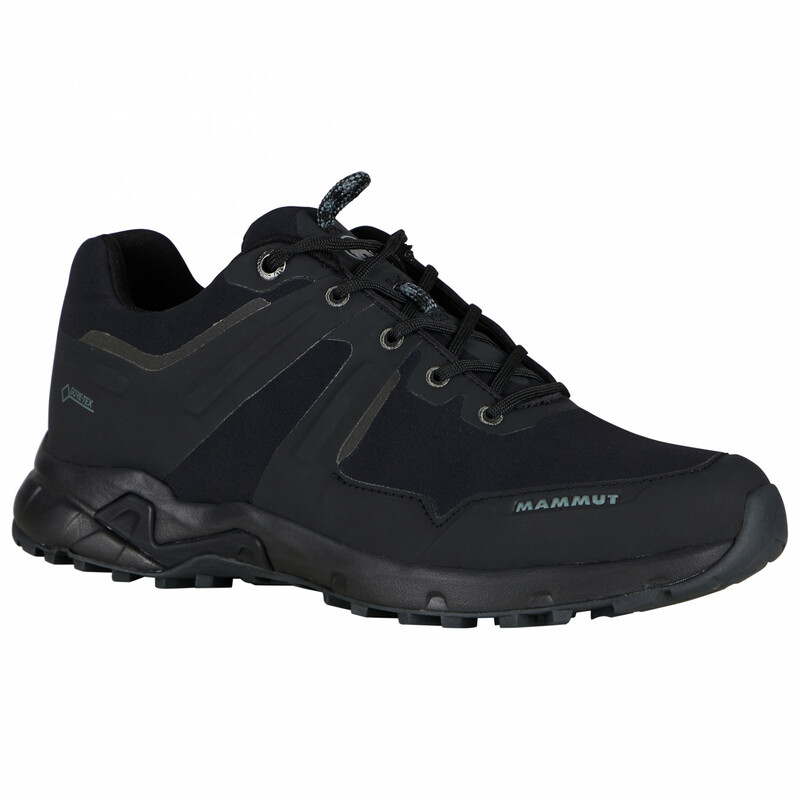 The durable gripex Tri Traction sole complete with EVA cushioning is guaranteed to provide an optimal foot roll and great traction on both wet and dry surfaces. 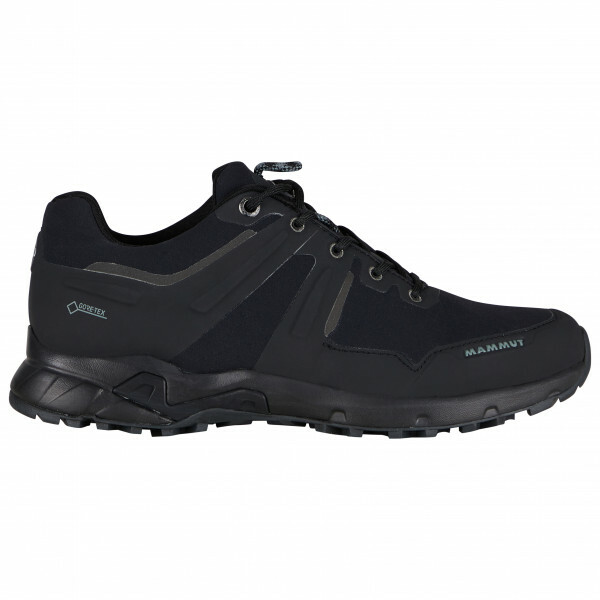 Thus, the Ultimate Pro Low GTX Women are not only great for hill walking and Nordic walking but are an excellent choice for travel and everyday wear as well. Of course, the Mammut multisport shoes come equipped with 3M reflectors for visibility in twilight and dark conditions.